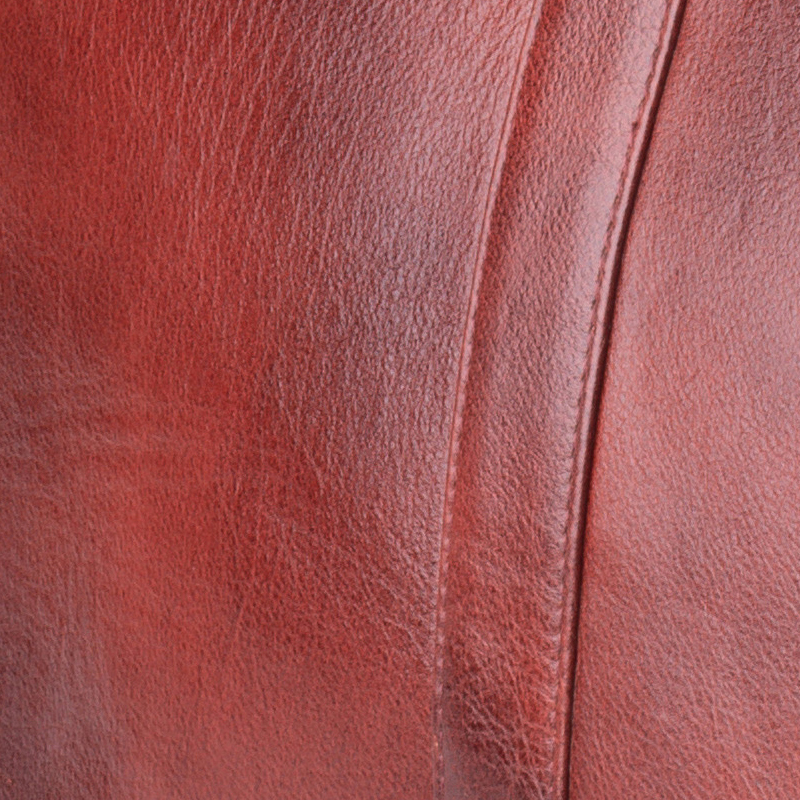 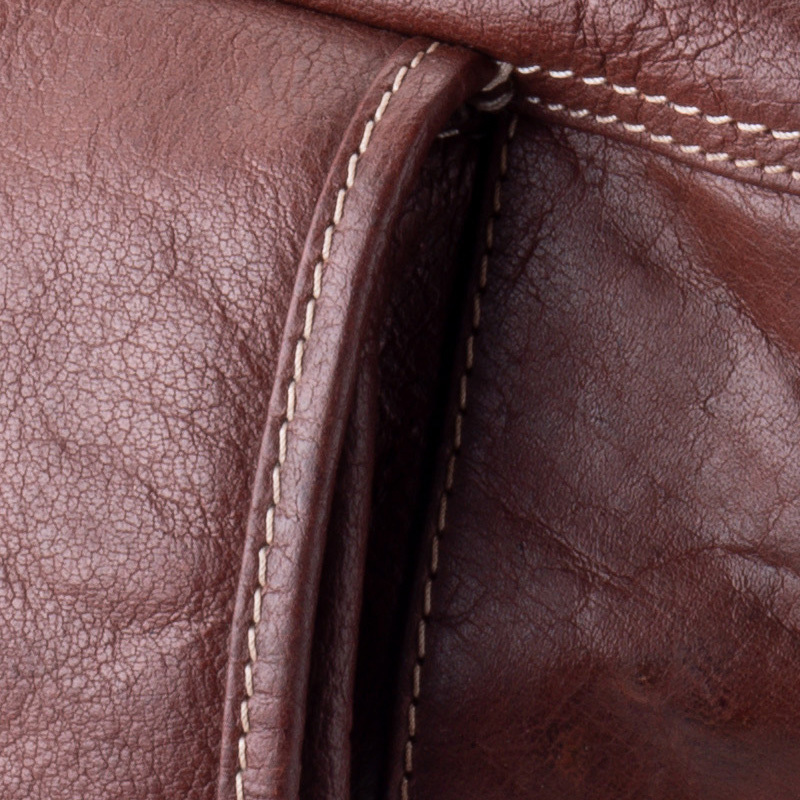 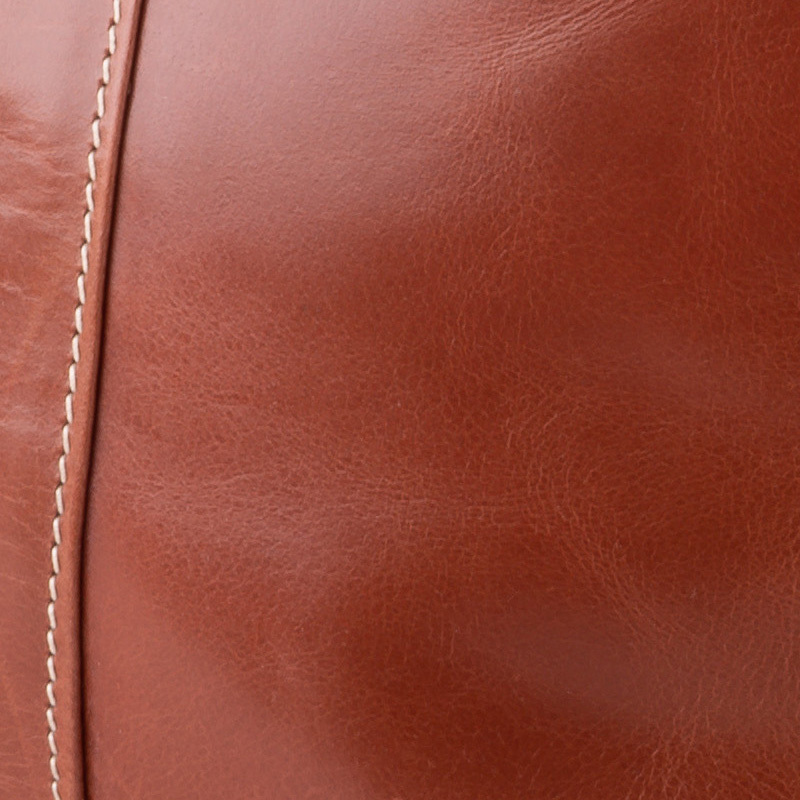 Leather Messenger/Satchel Bag / Handmade in Australia. 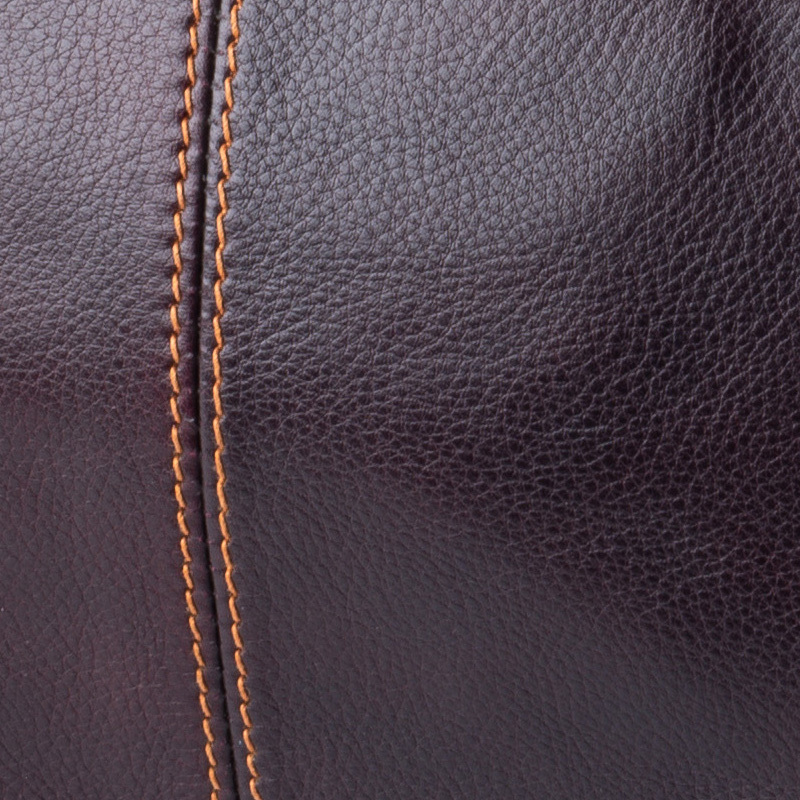 1034 was made with attention to detail. 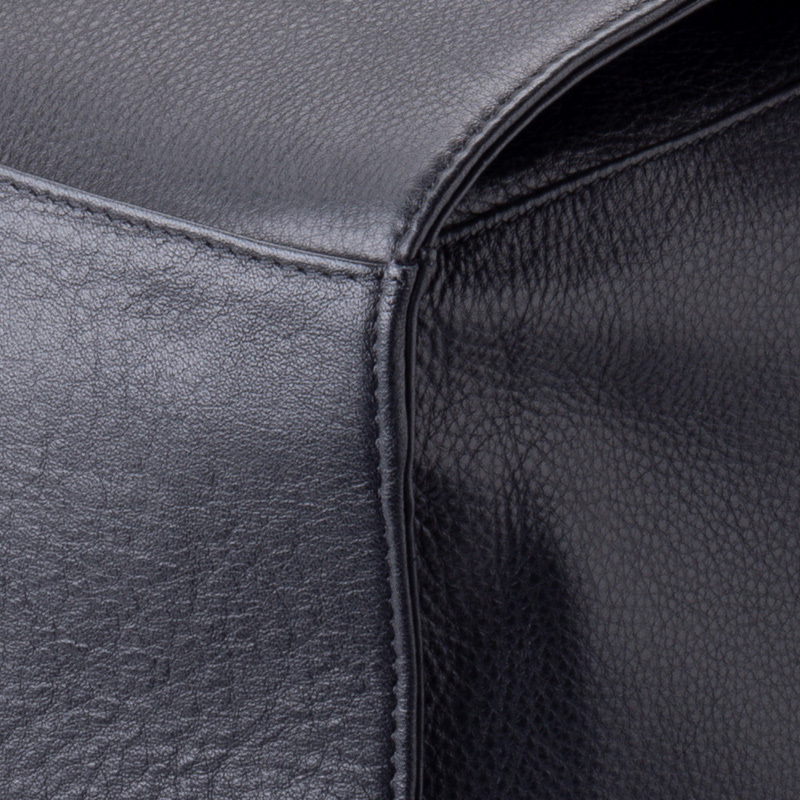 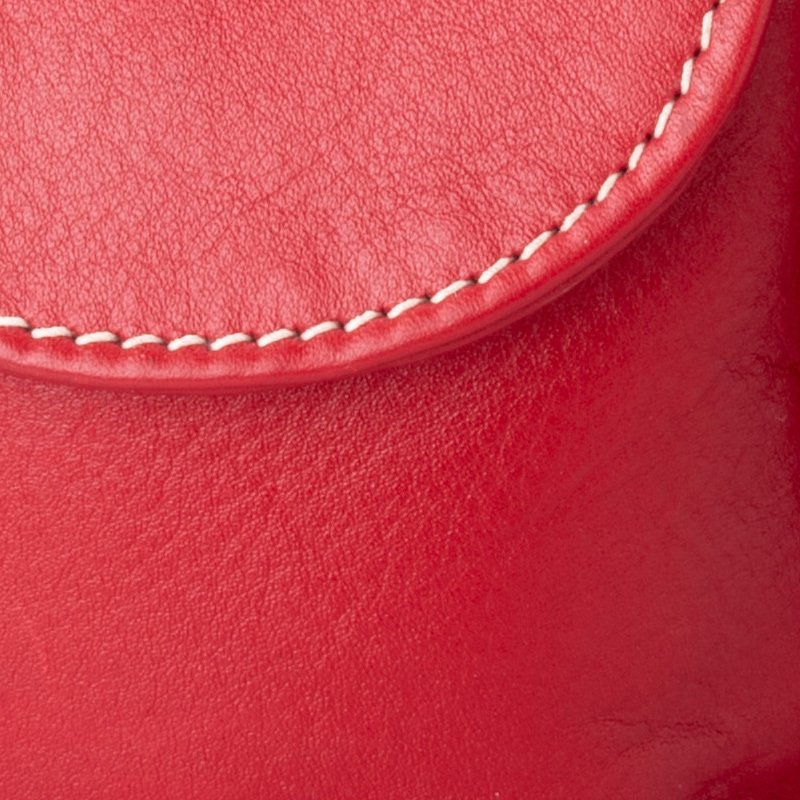 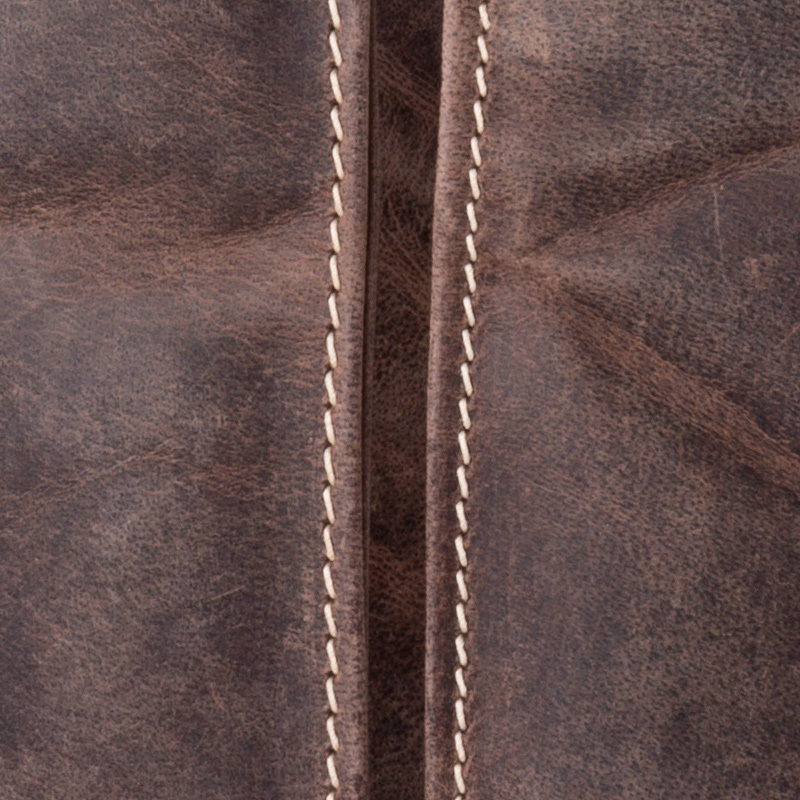 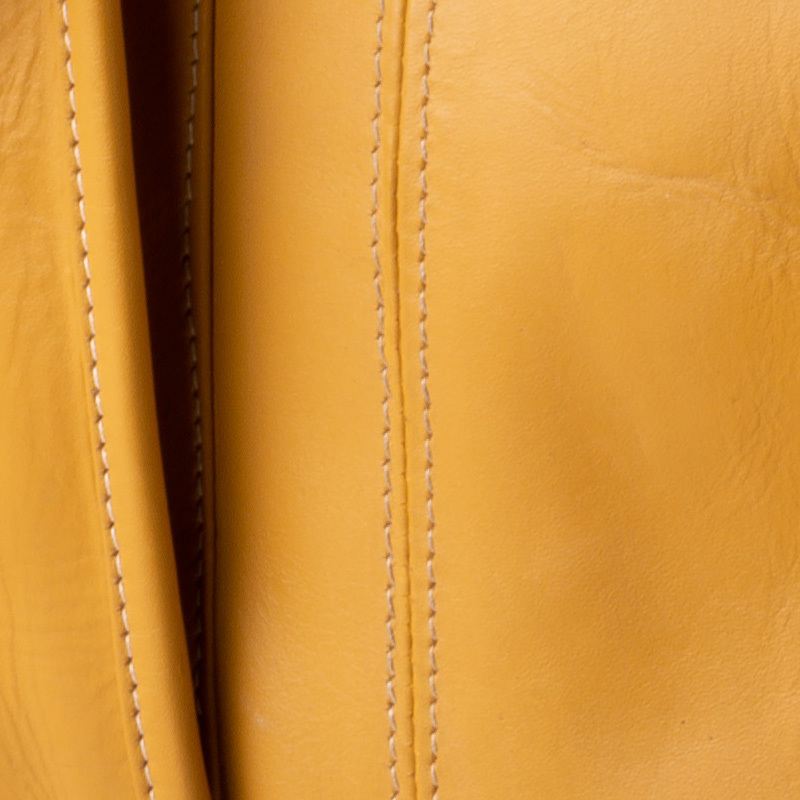 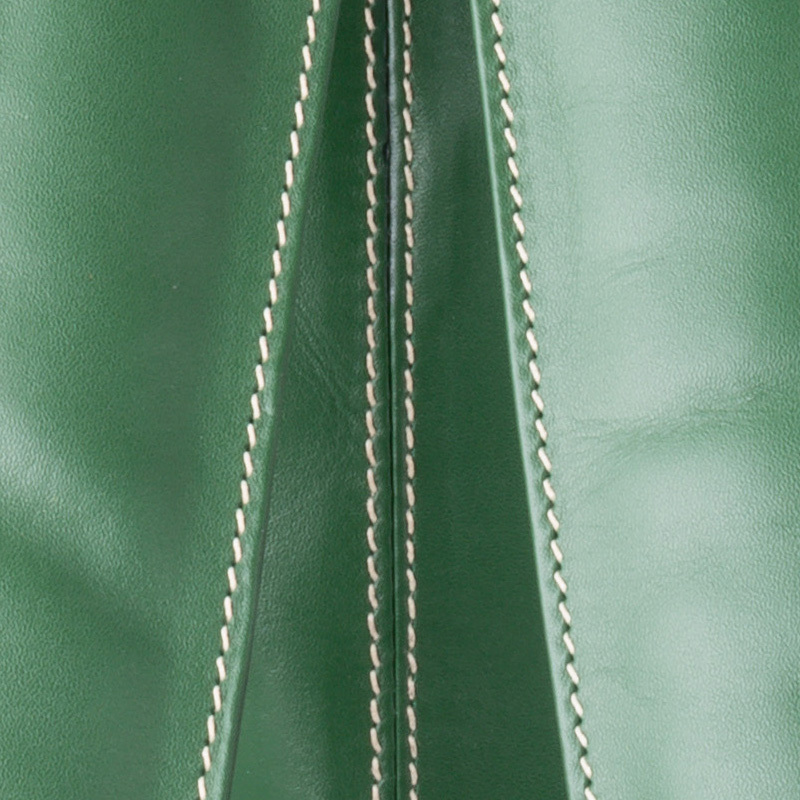 This minimal bag has a streamlined look and is handmade from genuine Australian leather.